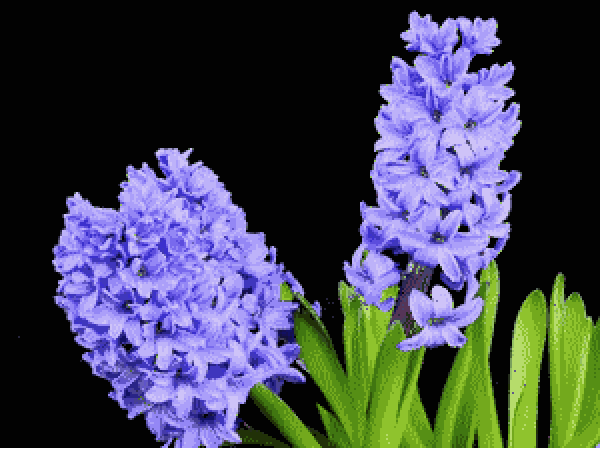 gives an approximation to image by quantizing to distinct colors. uses at most n distinct colors. represents an image using only the n specified colors coli. Color quantization is the process of reducing the number of colors used to represent an image. 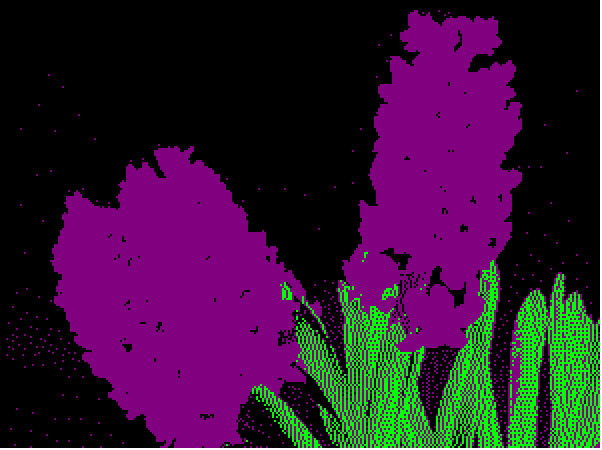 ColorQuantize works with arbitrary 2D and 3D images. Quantization for color images is performed in the original color space. For images with Automatic color space, quantization is performed on pixel intensities by averaging over all channels.